MOQ for readers: 1pcs; MOQ for tags: 5,000pcs; Sample order excluded. 3-7 working days, please confirm with us in advance for large quantities. Metal surface asset management in narrow mounting position. 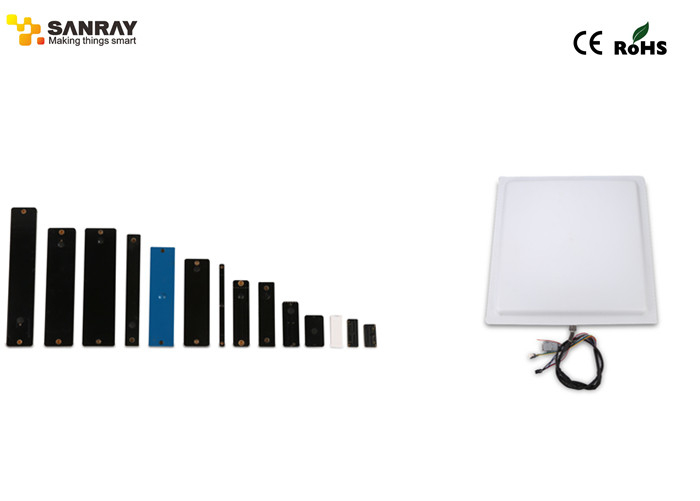 Shenzhen Sanray Technology Co., Ltd. is a high-tech enterprise specializing in the development, manufacture and sales of top-quality UHF RFID products and active RFID products. We focus on the development and sales of UHF RFID modules, readers and tags, and 2.45GHz RFID readers, tags, etc. We spare no efforts on the supply of RFID products with various functions and high reliability to our cooperation partners. Also we provide the clients in fields of libraries, financial units, mass production and logistics with comprehensive intelligentized solutions. quantity, special modelyou want or your requirement. Then we will reply to you ASAP. After we confirm all detailed information, we Will Make PI (Performa Invoice) for you to confirm the order if you need. We accept PayPal, Western Union and Bank transfer. 30% deposit and 70% before shipping. No payment collection. We only can deliver goods after getting full payment.